My experience at Phinda, in three words, was wonderful, unique, and enriching. I always wanted to go to somewhere on the African continent to see the wildlife and landscapes. 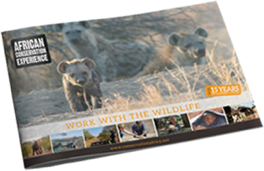 The initial idea of a Safari tour was tempting but when coming across the fact there are conservation projects for wildlife, I rapidly changed my mind, and thought it would be worth it. 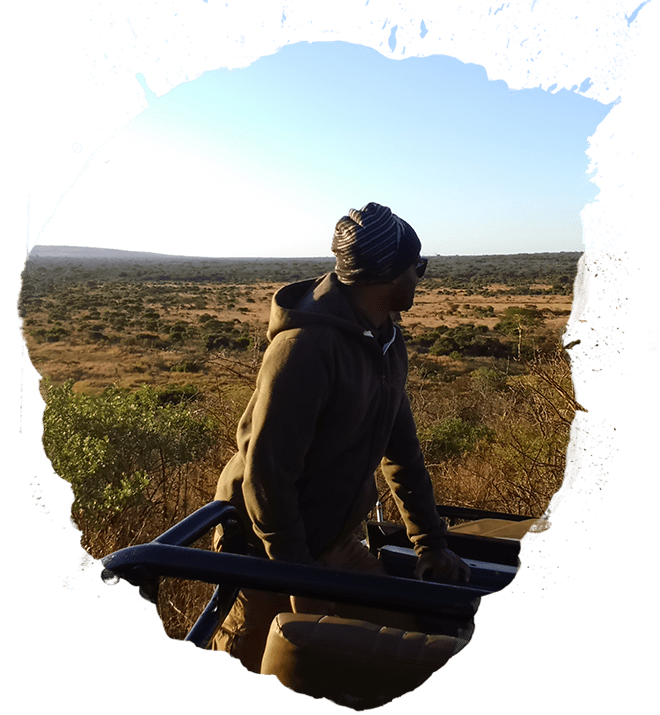 The Phinda Wildlife Research Project gave me that experience up to and exceeding my initial expectations, and having also a chance to contribute to wildlife conservation. The twice daily game drives were all different, and full of excitement during my two weeks stay, and all the enriching experience of getting closer to the different species, learning about their behaviour, the road strip counts, monitoring, and other activities geared towards wildlife conservation. The team from the researchers, ecologists, logistic, back-office, and our dear volunteers were all great people and supportive, and helped make my journey wonderful. I highly recommend the experience, Thank you Phinda, Jean-Christophe from Mauritius and Spain.